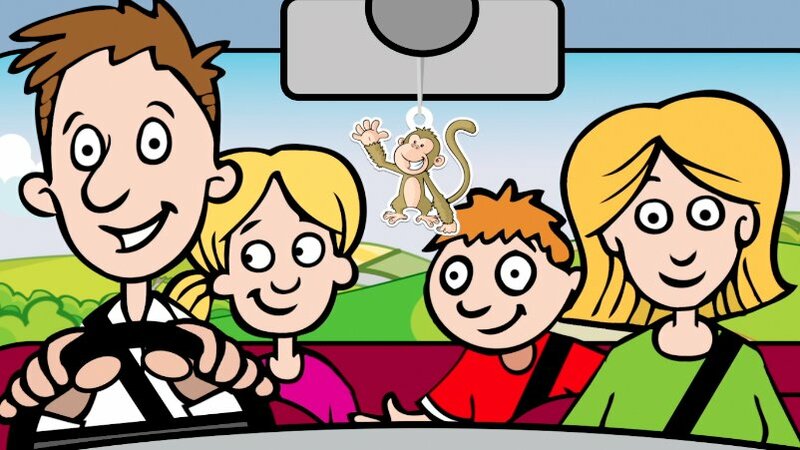 Following previous successful projects with Cambridge English the Bottletop team was asked to produce an animated ‘karaoke’ style video to be used as a learning tool for children studying Young Learners’ exams. 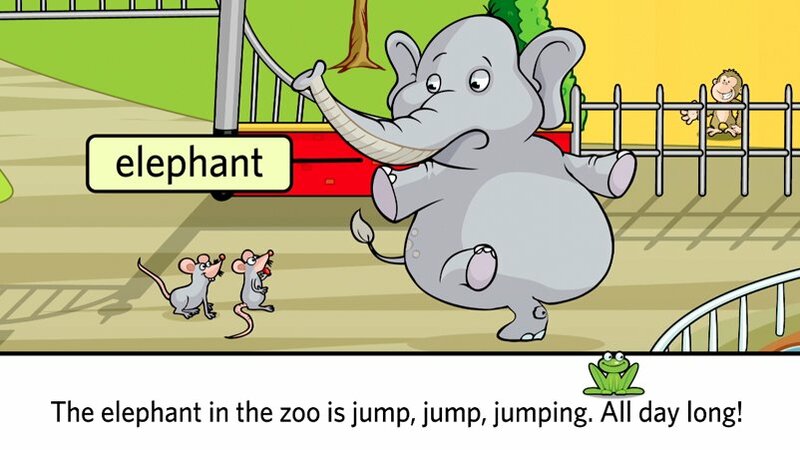 The animation was required to use the established style used in Cambridge English support materials and to highlight particular words which feature in children’s vocabulary tests. To accompany the pictures we were also asked to provide a music track, based on the score of ‘Wheels on the Bus’, with children singing the lyrics. 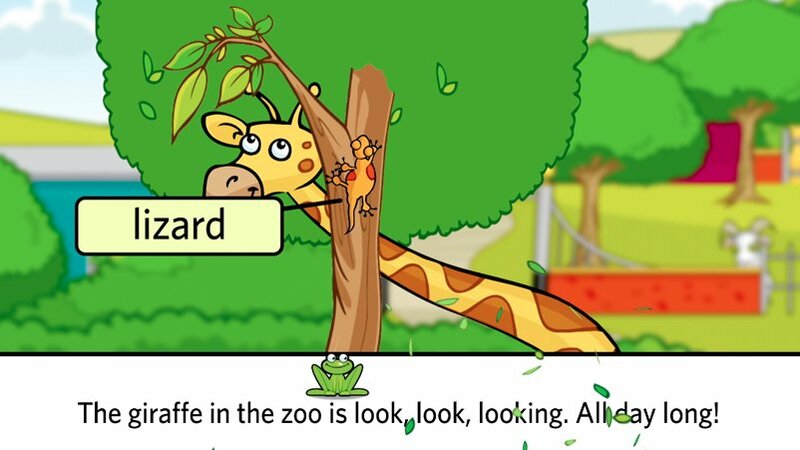 Following initial meetings with Cambridge English we established which particular words it was important to emphasise and bring to children’s attention during the animation. The chosen words and the lyrics of the song formed the basis for the storyboard which featured as many of the existing animals and characters from the printed books and support materials as was possible. Bottletop commissioned Ben Haynes Music to provide a young girls’ choir and a light-hearted, bouncy arrangement of the song. The finished animation is the first of a series of videos supporting Cambridge English learning and teaching. Cambridge English is part of the University of Cambridge. It offers globally recognised English exams for all ages and abilities from young learners to business people. Bottletop was asked to create an animated learning tool based on existing printed marketing materials already established and in use with young children and their teachers around the world.